We’re often buried in responsibilities that keep us from doing the things we want. For some people, juggling school, work, and family makes it impossible for one to add fitness schedule into the equation. However, this should not hinder us from being physically active. 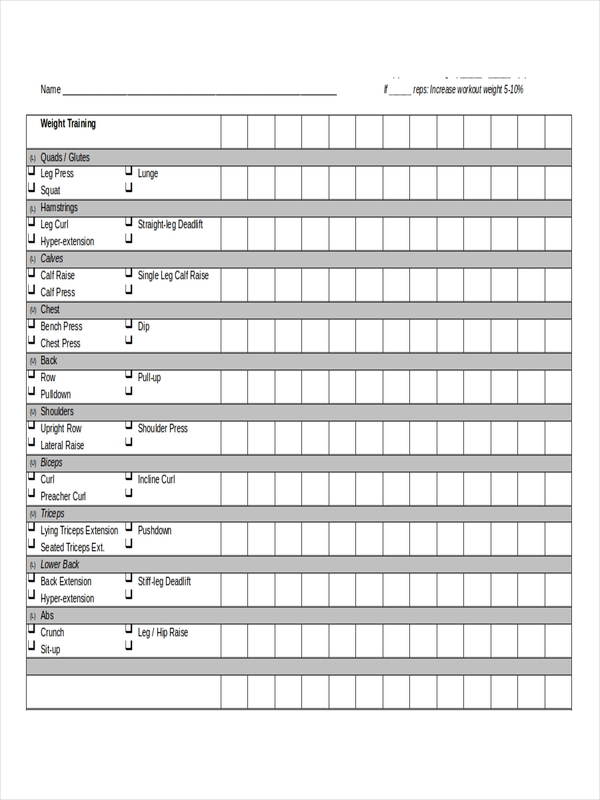 Exercising will help the mind and body work effectively in carrying out everyday task sheet. 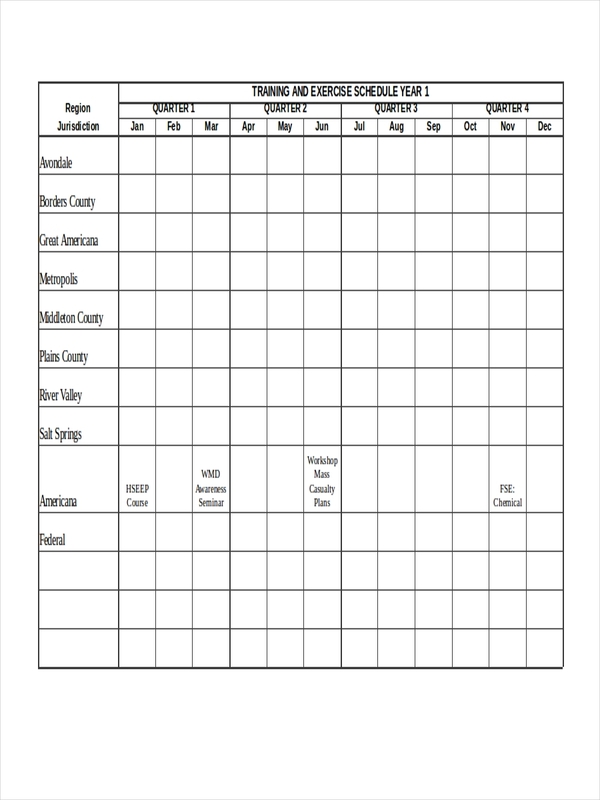 In order for you to keep your life balanced, it’s important to have a sample schedule planned out. With the proper exercise schedule, you’ll be able to keep your life together while still maintaining a healthy lifestyle. 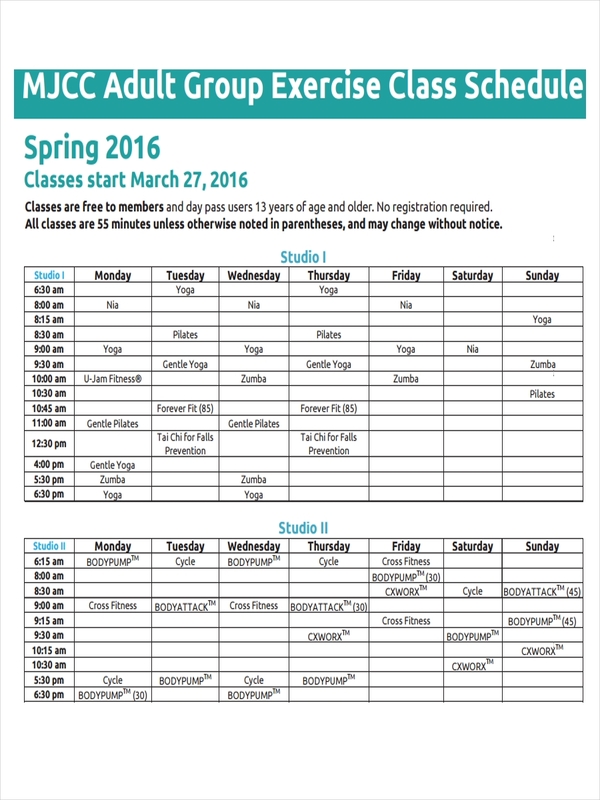 What Is an Exercise Schedule? 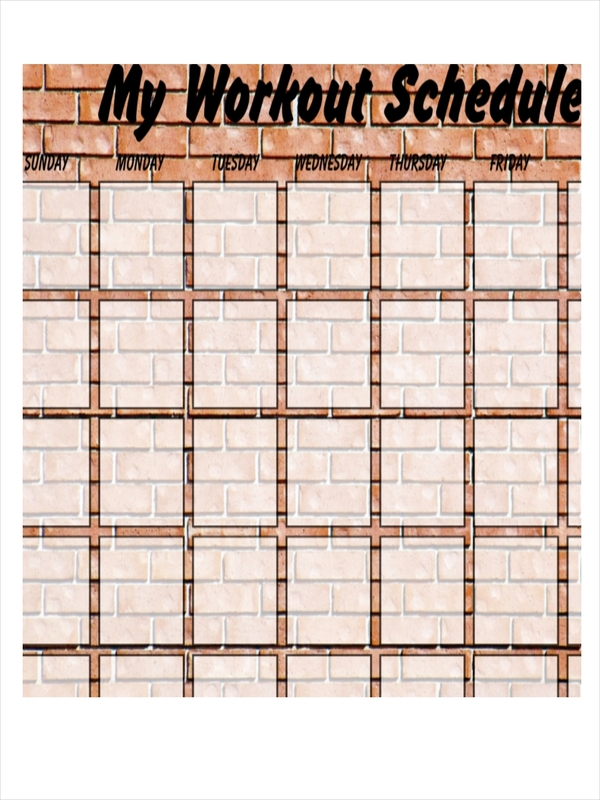 An exercise schedule consists of a list of activities planned for a given time and day. 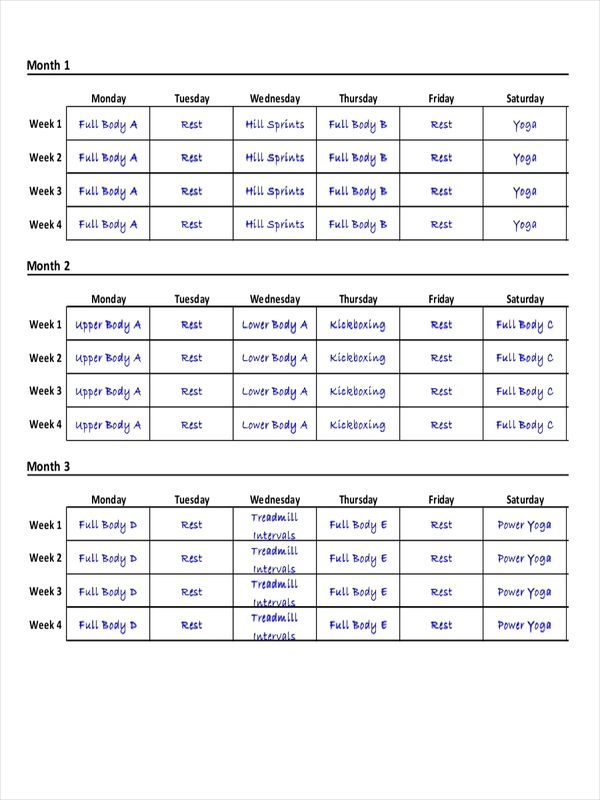 As someone who wants to get fit, an exercise schedule is the best tool to keep a person committed. 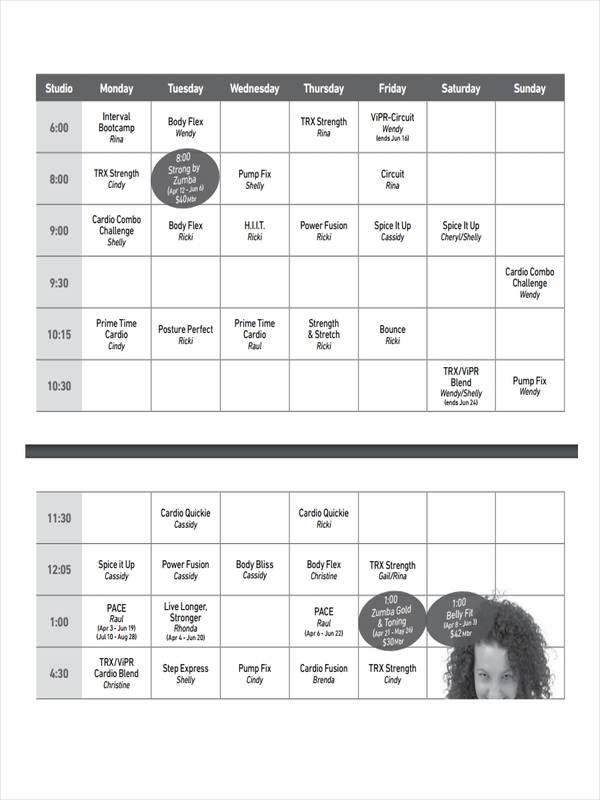 A daily schedule for exercise, like a school schedule, will help you feel motivated in achieving your smart goal. When you’re a member of a gym, you’re typically offered a program that you could join depending on what you’re trying to achieve. It’s the same thing for an activity schedule. You need to have a definite goal for you to properly design your workout. First, you need to record your obligations for each session. Let’s be real, staying fit doesn’t mean going on a treadmill for two hours straight. You need to focus on other aspects as well. You should also allocate a considerable time for each workout so that your session may be utilized efficiently. Repeat this workout every week. It might also be necessary to switch it up every now and then. Scheduling is an effective way of keeping yourself organized. Like any other work schedule, having an exercise schedule will allow you to focus on your goal. It serves as a motivation to keep you from slacking. Planning a monthly schedule or weekly schedule for your workout will also remind you of what needs to be accomplished within a given time frame. You’ll be able to manage your time wisely. Otherwise, you might end up wasting too much time lifting weights when it’s supposed to be a leg day. Avoid overdoing it. You might want to lose fifteen pounds by the end of the week but that does not mean you should schedule kickboxing, zumba, and pilates all in one day. Your body will be too sore to workout for the next couple of days. Give yourself a break. Try not to overwork your body. Spending six hours at the gym doing an exercise routine is not ideal. Provide rest days and short inbetween breaks for you to unwind. Be practical. The human body can only do so much. 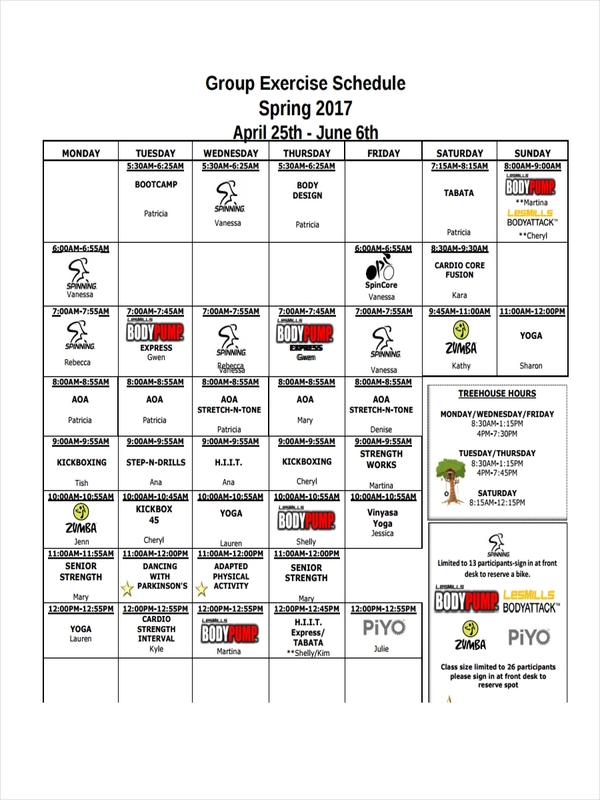 Be realistic with the way design your exercise schedule by allocating a considerable amount of time for each workout. Stay committed. You need to develop a routine for yourself. It might seem challenging at first but once you get used to it, it wouldn’t seem as dreadful as before.